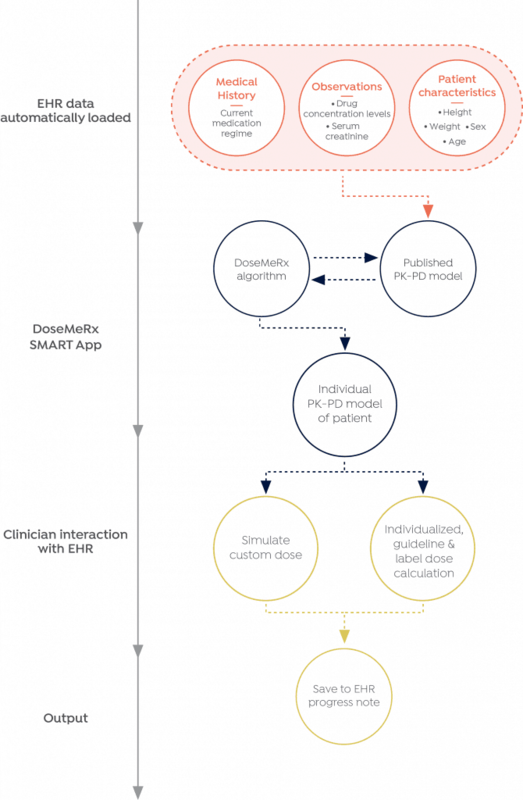 Integrated into Cerner Millennium® using SMART® and FHIR® technologies, DoseMeRx delivers simple and easy-to-use precision dosing software never before available in the EHR. 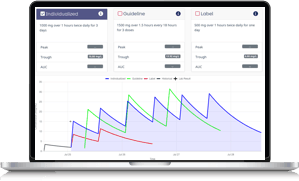 Clinically proven to significantly improve dosing accuracy and patient outcomes by helping clinicians safely reach therapeutic concentrations quicker for numerous antibiotics including vancomycin and the aminoglycosides, as well as immunosuppressants, chemotherapeutic agents, and many more. 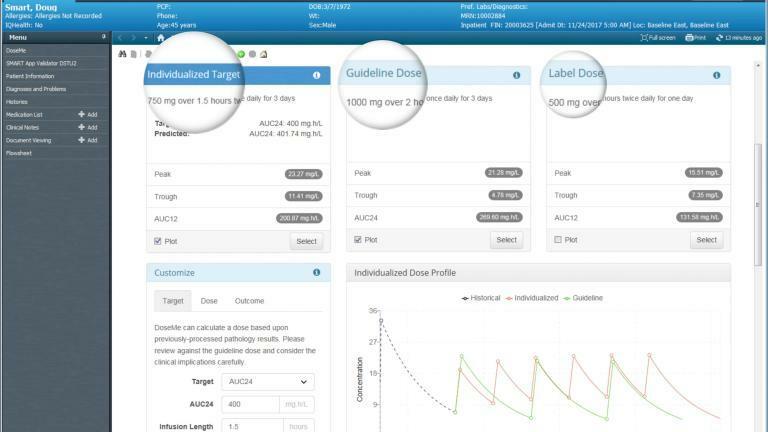 Precision dosing may seem almost magical, given all the clinical and economic benefits. 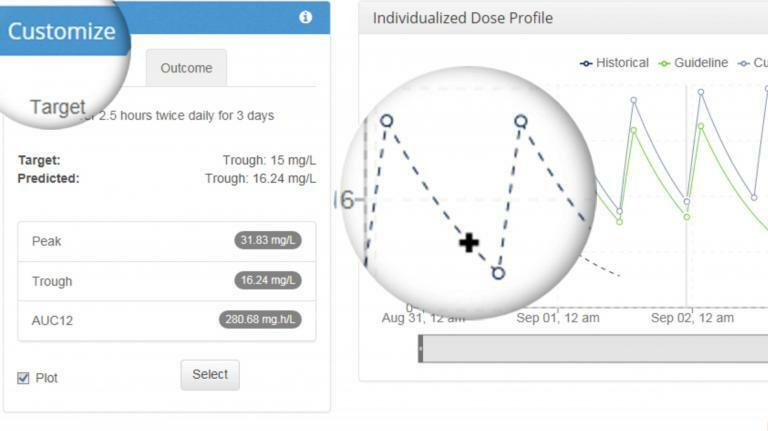 Luckily, DoseMeRx makes it simple to gain all these benefits with plug and play technology in your Cerner EHR.